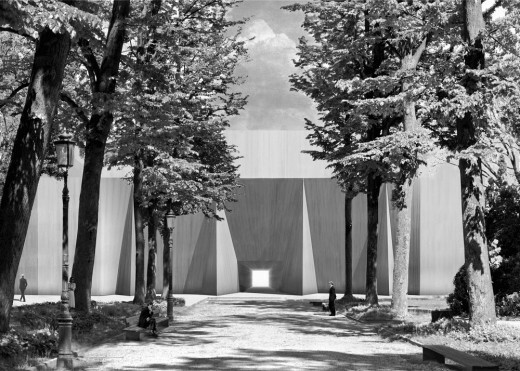 The Venice Architecture Biennale content is principally located in the Giardini (gardens) and Arsenale (former rope walks) – areas in the eastern part of Venice. Other shows are dotted around town. The Giardini is mostly national shows with a few architect shows in the main building ; the Arsenale is the opposite, namely mostly architect shows with some smaller national shows.